Modifying your skin-care routine with the 1 Minute Facelift, when the seasons change is important to keep the skin balanced and healthy. With humidity levels fluctuating every day, temperatures rising and falling, and your office and home switching to heat, your skin can take a serious beating. The answer to rebalancing the skin… add oil to your skincare routine. Contrary to popular belief, facial oils do not clog your pores, although it can depend on the type of oil. But with the right natural organic seed oils you can help treat your most pressing skin concerns and that’s why we are so passionate about 1 Minute Facelift because it contains all those rich organic seed oils needed to keep your skin balanced. Why Oils? 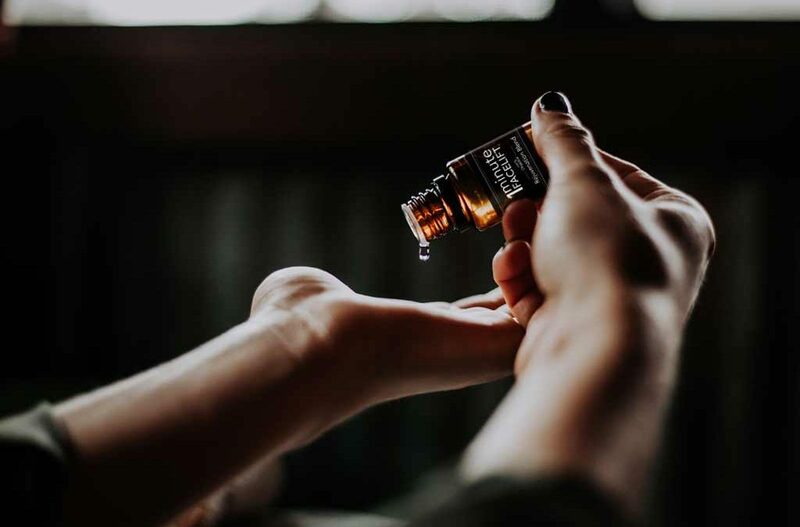 Oils are lipophilic, they can penetrate deep into the skin, trapping water and other moisturizing goodness in, while keeping toxins and other bad stuff out. Some oils also help to fortify and strengthen our own natural skin barrier, so this fall nurture your skin with pure organic skin oils.